The Arab Spring uprisings left much of the Middle East politically unchanged, but they made a whole lot of noise. And yet there’s a second, quieter revolution taking place in the same region – and it’s all about the rise of tech and entrepreneurialism. 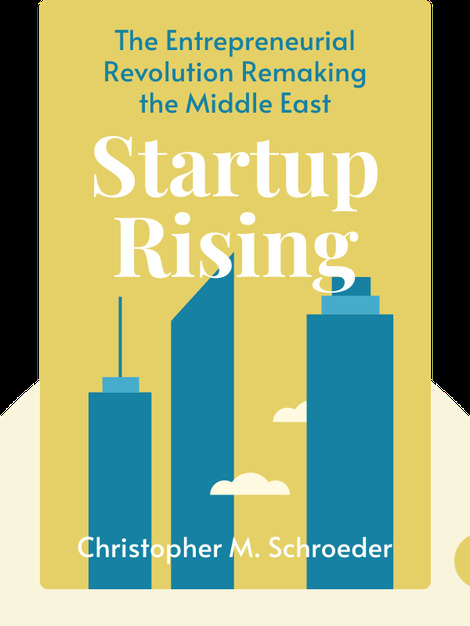 Through stories of Middle Eastern entrepreneurs living in Beirut, Amman, Dubai, Istanbul and elsewhere, Startup Rising shows an entire region reinventing itself as a center of economic opportunity. 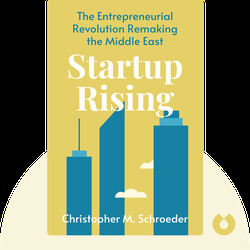 Christopher M. Schroeder is an entrepreneur and venture capitalist. He has written extensively on start-ups and the Middle East for the Wall Street Journal, Harvard Business Review, TechCrunch and others.